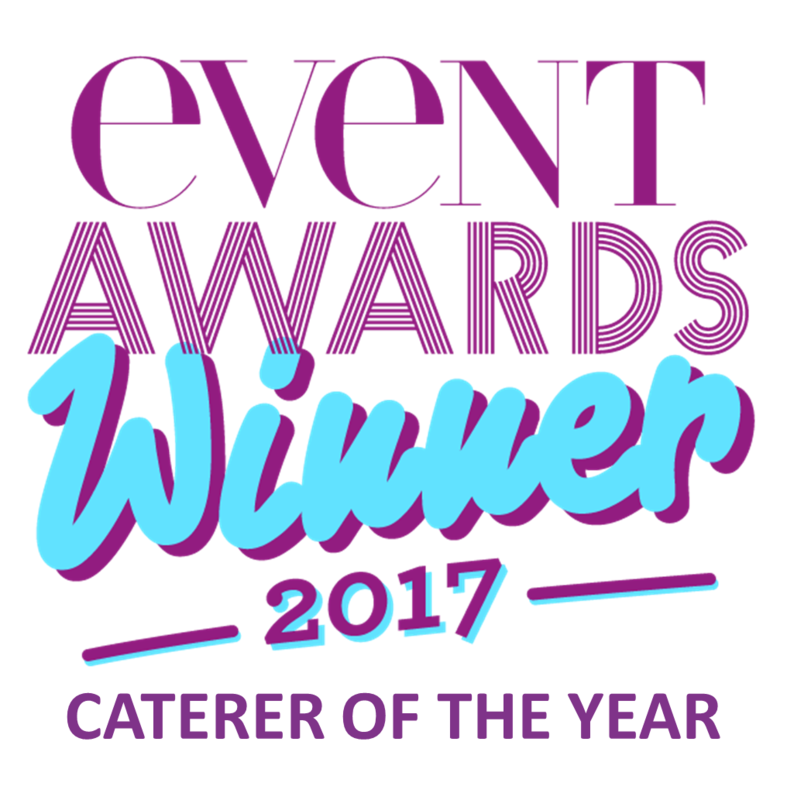 Create won Caterer of the Year at The Event Awards 2017. 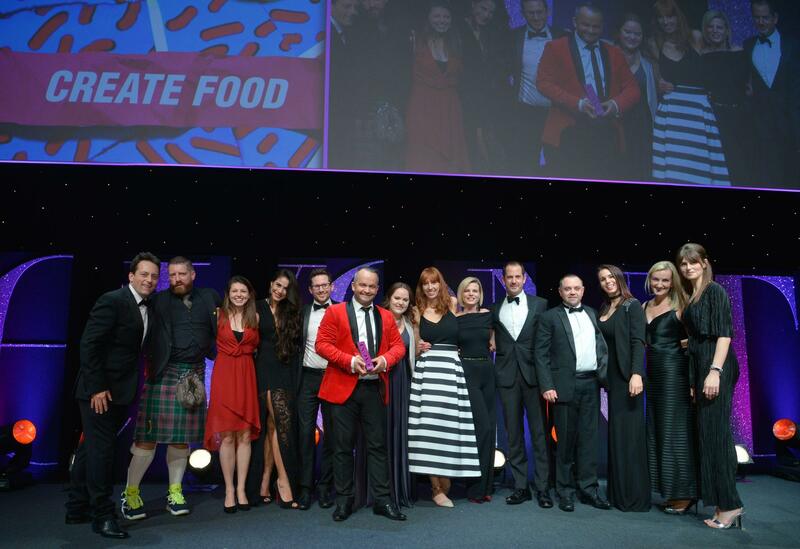 We could not have achieved this without all of our talented staff, phenomenal venues and sensational clients. Thank you to each and every one of you... all that hard work paid off! Following a rigorous selection process involving four other leading caterers, Create was awarded the accolade for the Caterer of the Year. This year’s Event Awards was held at the Eventim Apollo, attended by over 700 industry professionals. Create hosted the judges’ tasting at the KitchenAid Experience Concept Store. The tasting started a choice of two bespoke cocktails mixed with Create-made foraged infusions and tailored garnishes. Delectable canapés followed and a seasonal three-course meal was presented alongside a map detailing where all of the locally-sourced ingredients originated from. 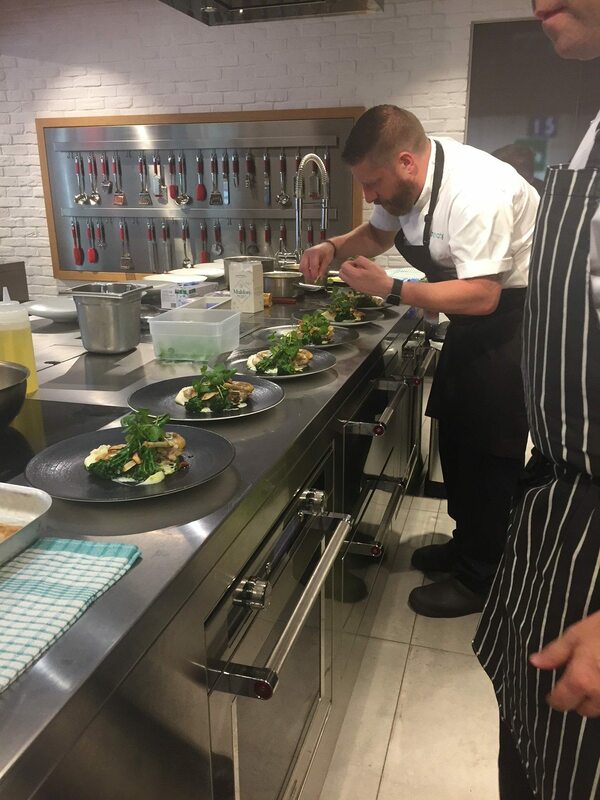 The table was dressed with fresh produce in celebration of their provenance and, as it was an open kitchen, the judges had a full overview of the whole cooking and plating up process. This bespoke approach has successfully secured five additional London venues to the Create portfolio over the past year, the expansion of their wedding planning which has resulted in a 20% increase in bookings for 2017, and a partnership with Feast It to broaden in to gourmet street food.